Product Manager of Glitch (which pivoted to Slack) reveals his principles for making successful products and shares what inspired him to become part of Debitum. Hello, everyone. My name is Mārtiņš. I’m a co-founder of Debitum Network. Here with me today is Märt Lume. Senior product development manager. 2018, it will be a great year for us. We will start doing our product development based on Round A that we did last year. We raised more than 1.2 million dollars, so we are good to go for product development. And that’s exactly why I wanted to have a little chat with you, Matt, to discuss product development issues. I think first of all before we move into more detailed issues, is, why Debitum? What do you like about Debitum Network? I’ve been traveling quite a bit in the last two years and it really has struck me how, as well in around the world and as well as actually more developed societies where markets are supposedly more mature such as Europe, it’s really hard to still give money in a trustworthy way to get loans when you even have a very sound business plan. 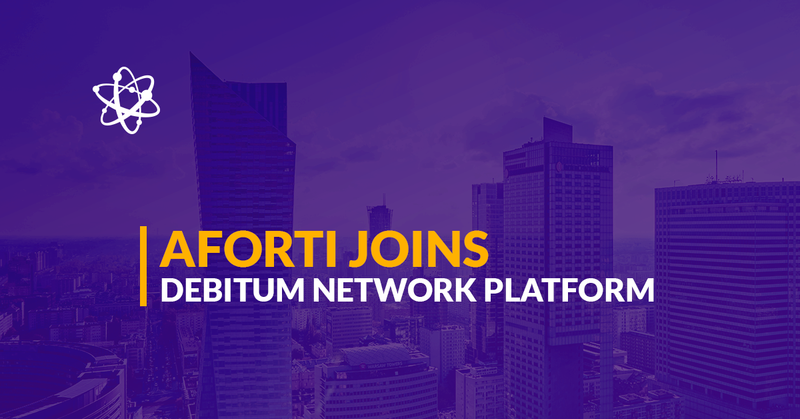 So it really, it’s kind of inspirational to me that Debitum is trying to create this global network with using modern technologies that are transparent and based on trust that could really be a whole new step to financing. I think that having to build a number of products for this is the most important thing or the most exciting thing for me, using all the new technologies. Okay. But it’s a very, very large task, actually, and based on our experience in product development, what do you think, what are the main principles? Yeah, of course. As a product manager, I think the key thing is to define the product, of course, and that is, actually, that is a large task that requires input from all the stakeholders in the system, the community, people using it, clients, your own team, all the technical specifications, roadmaps, what’s possible, what’s not, in what order are we going to do things. Defining that and then keeping this vision going, evolving it and communication it at every step is what I would say is the number one priority. Okay. I hope you can manage that. I hope we can manage to make the product in 2018. Have a happy New Year. Bye.